Open Air Photo Booth is our smallest model. 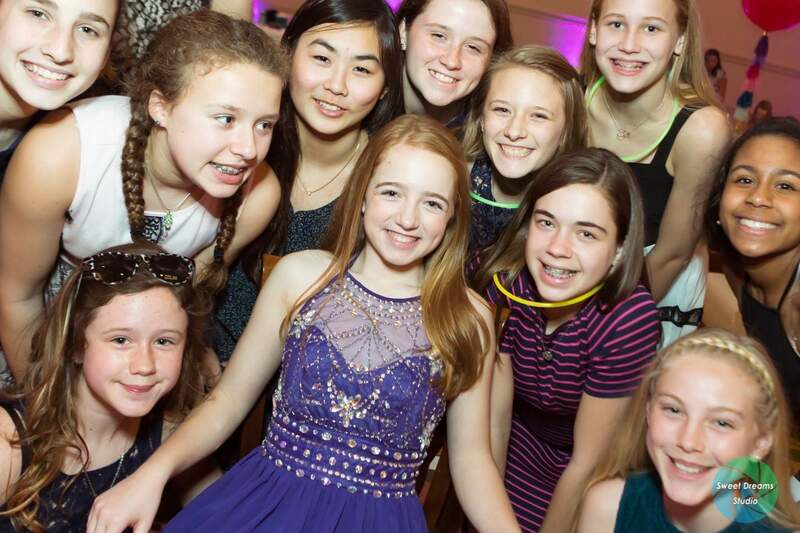 It is a small compact, versatile photo booth. 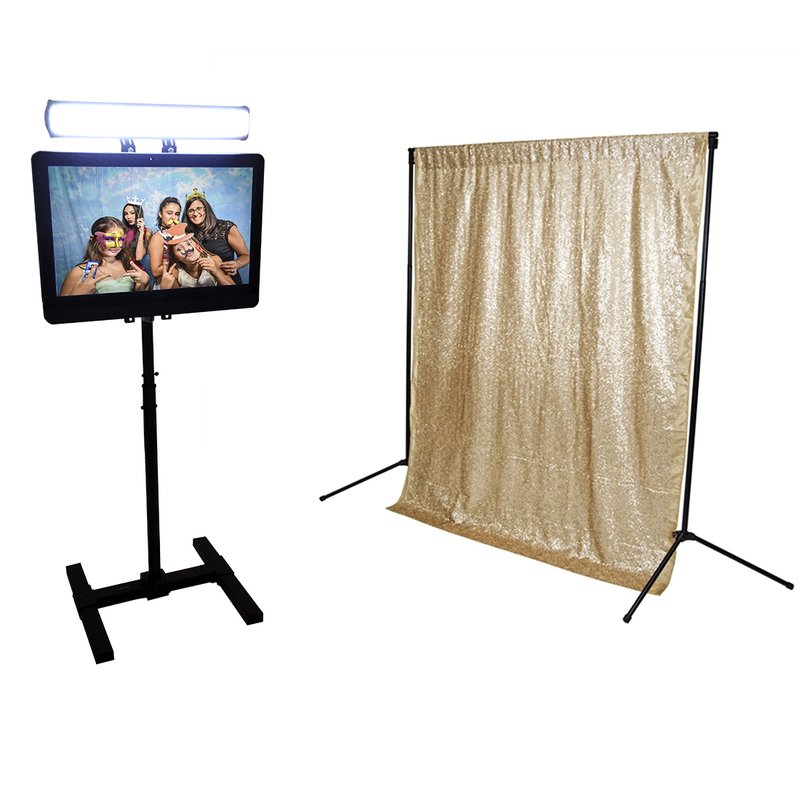 The compact version of this photo booth allows us to deliver a booth that requires a small footprint or has a complicated delivery access. The versatility and easy setup allows us greatly reduce the rental cost. 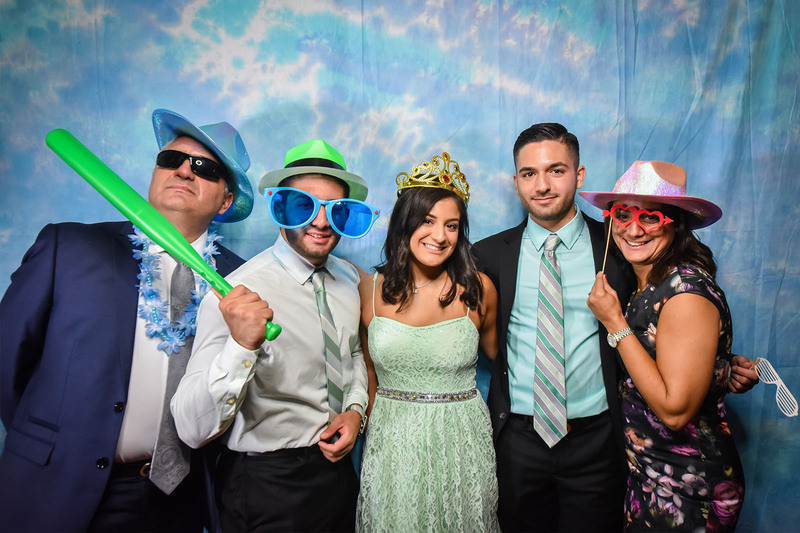 Another major advantage of the OPEN AIR PHOTOBOOTH is the openness of this setup that allows greater customer interaction and groups of 6+ can have their images captured and printed instantly within 15 seconds. 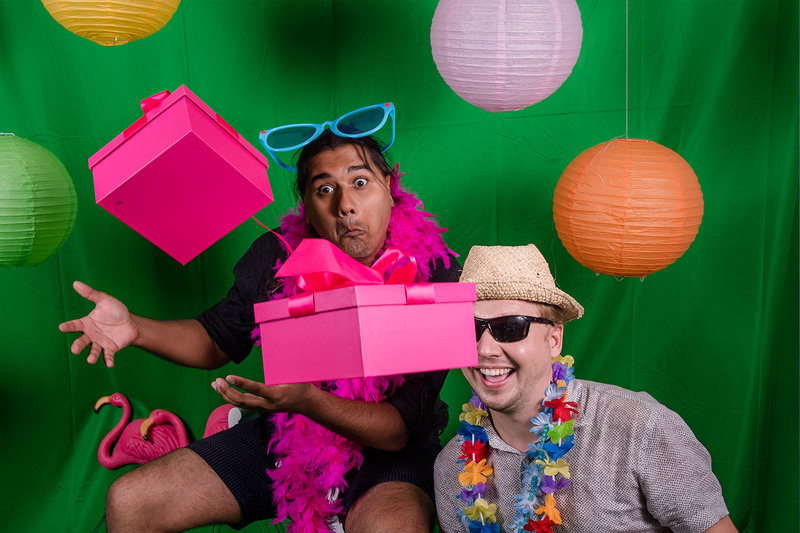 The most common setup of the photo booth incorporates a bench and curtain backdrop. - The possibility of a direct post of the captured photos in Facebook and sending to E-mail. 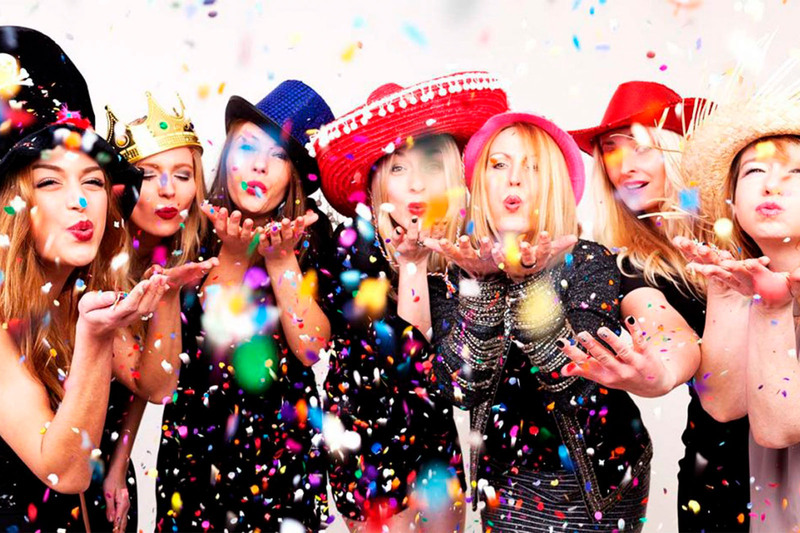 - The ability to automatically apply the information you need to everything that photos are printed with a photobooth. RENTAL PRICE "Open air photobooth"
2 strips 2"x6" or 1 print 4"x6"
There are times when guests want to photograph themselves without the photographer's participation as they please. For this we offer a service such as a photobucket for rent. 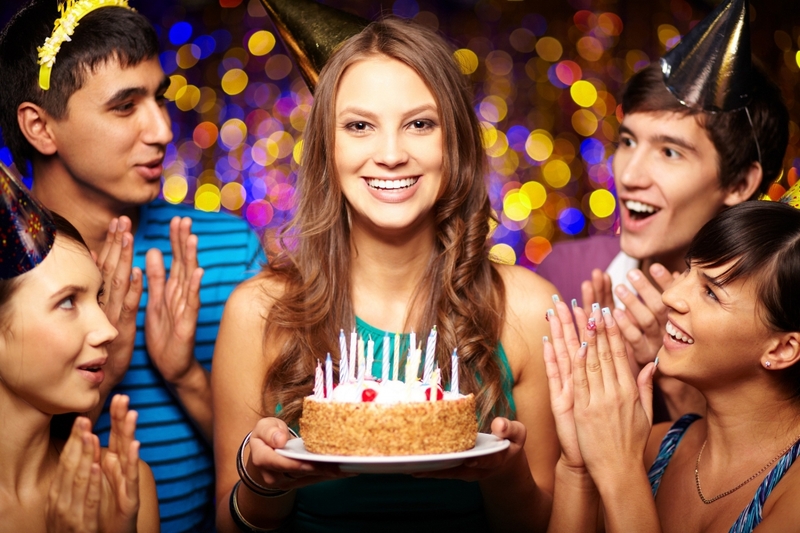 With its help, your guests can independently make group or individual photos at the event, immediately print them out and put them on the social network if they want. At your request, it is also possible to automatically brand the photos printed by the photobucket with the company logo, a memorable inscription, a wish. 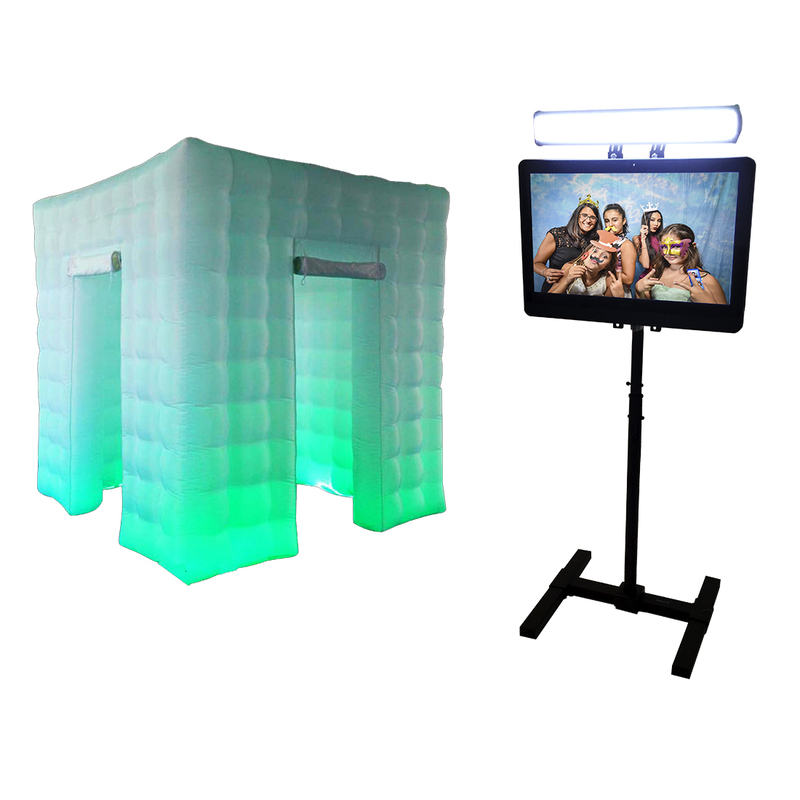 RENTAL PRICE "Enclosed photo booth"
The Photo Booth occupies only 1 m2. Excellent mobility! The ability to quickly move to any place, if necessary, deploy and take pictures in any direction! Guests can choose to have a copy of their picture sent to them instantly to their phone, Facebook or Twitter pages so they get “Likes” right away! Easy to work with, reliable… Overall experience, smooth no stress, awesome can’t wait to have them at another event! Such a fun very entertaining experience… The kids had a blast! Definitely doing this again next year!!! Copyright © 2017 Mari Wanna Photobooth Rental | All Rights Reserved.